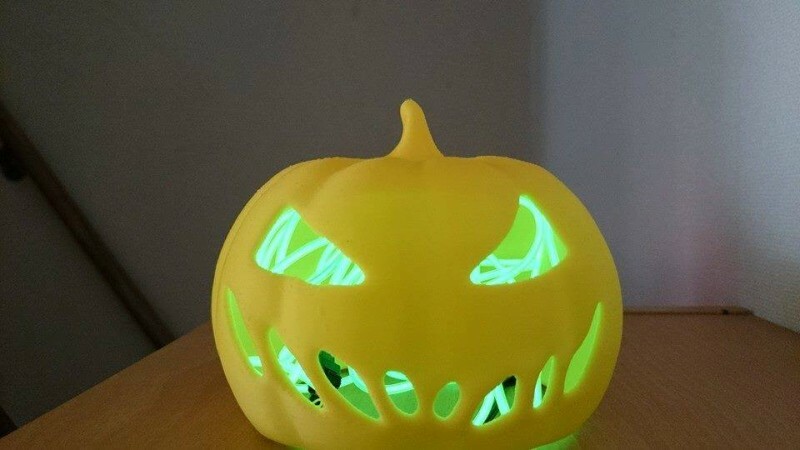 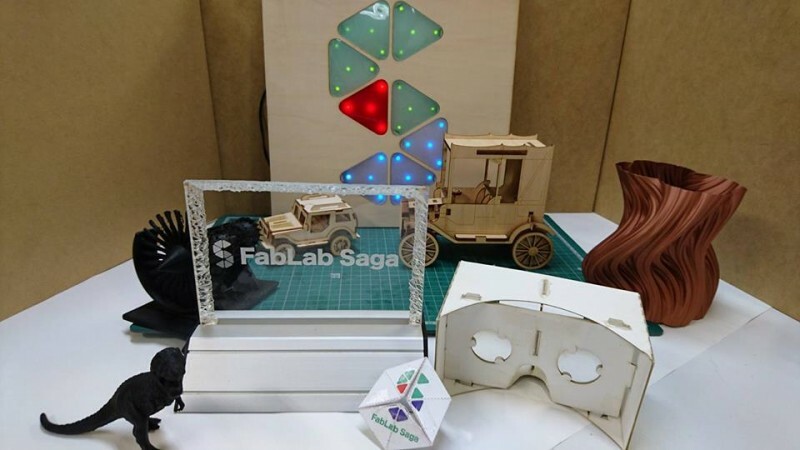 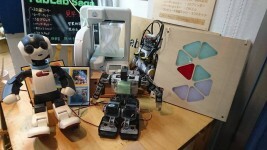 FabLab Saga | Realize your idea. 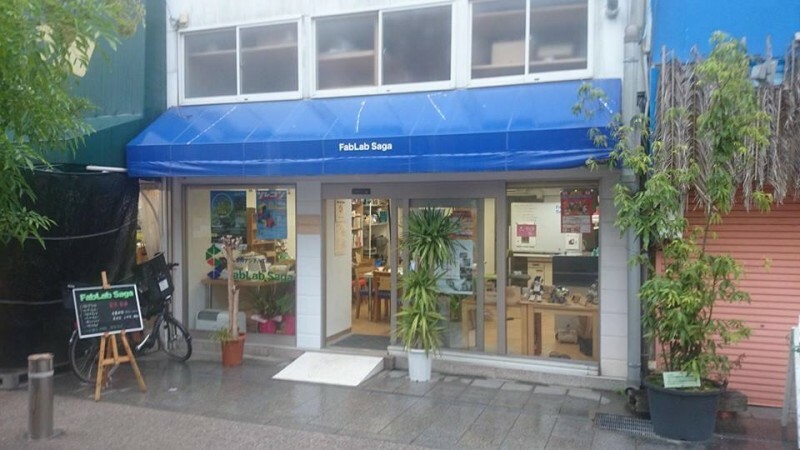 Your Fab Space. 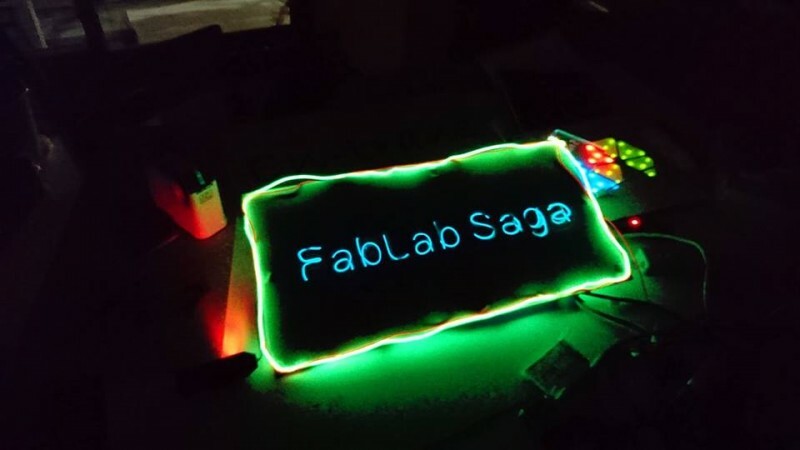 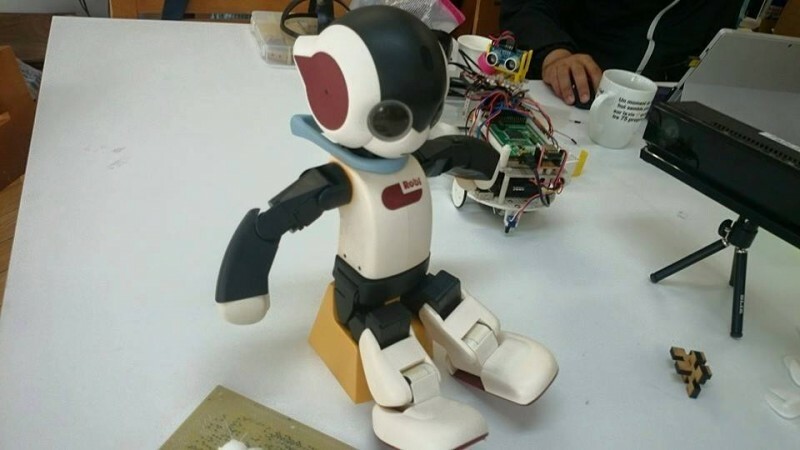 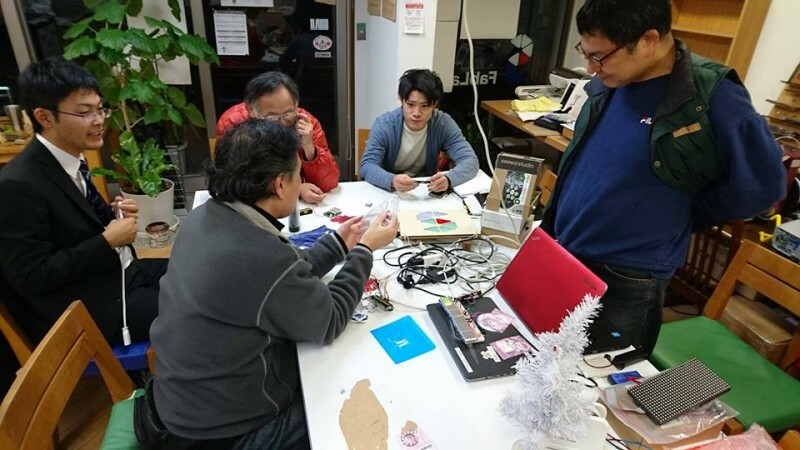 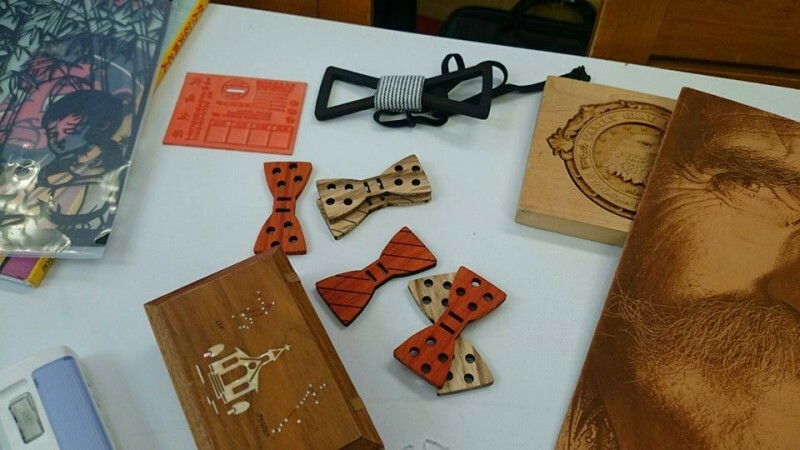 FabLab Saga, the meeting will agree to volunteer Fab Lab Charter, learn together, creating, teaching each other, is a place to go to disseminate the Saga of culture and technology in the world.